"Dressed to impress, @mensweardog struck a pose on Saturday near the @photovillenyc grounds. 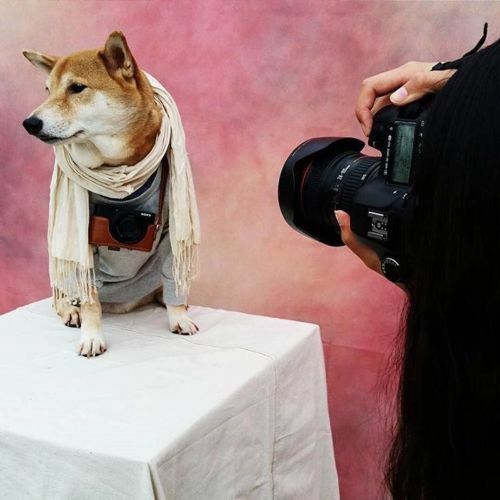 @mensweardog, also known as Bodhi, stopped by to model for #NYTPhotoHunt participants, who spent part of the cloudy afternoon hunting for photos. #regam from @b_parkin. #nytweekender" By nytimes on Instagram.